Property 7: Small but ideal. Walk to beach. Caravan in the orchard with a view. 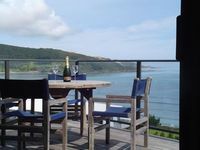 Property 31: Caravan in the orchard with a view. Ahipara Surf Breaks. Beautiful Views. 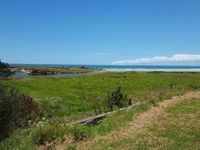 Property 41: Ahipara Surf Breaks. Beautiful Views. Property 48: AHIPARA SURF BACH ! !